Berg WA, Blume JD, Cormack JB et al. ACRIN 6666 Investigators. 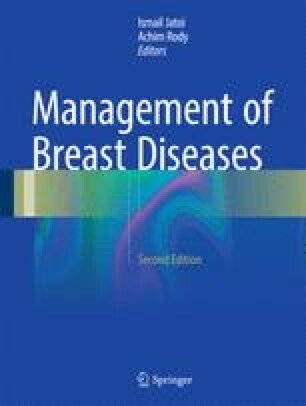 Combined screening with ultrasound and mammography vs mammography alone in women at elevated risk of breast cancer. JAMA. 2008;299(18):2151–63. doi: 10.1001/jama.299.18.2151.